Arkady Renko is a cop. He never wanted to be anything else but a cop and he never wanted to be involved in some of the problems he has to deal with. He wants to be a cop. He wants to hunt down drug dealers, robbers, murderers, and the other types of common criminals that plague every civilization. He has absolutely no desire to leave the world of cops and robbers for the bleak world of cloaks and daggers or intrigue or, worst of all, politics. 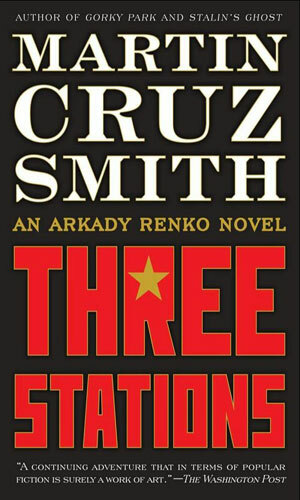 But in the bleak world of Soviet society, especially a Soviet Union quickly dying all around him, picking your cases is not permitted and Renko, a man who already knows life well enough, sees further proof that in such a world, justice is a fleeting commodity and no one ever has your back. The adventures that Renko is involved in are included in this compilation because of the international intrigue they have at their core. Black market dealings between the KGB and Americans, shady goings-on in the fishing industry where smuggling is too good an opportunity to pass up, and foreign aid where millions get misplaced easy, all give proof that Renko belongs here, even if he would rather not. He finds out the hard way that doing one’s job can cost a career or a life. He is not rewarded for his uncovering of certain miscreants and pays dearly for telling the truth and not backing down. Regardless of where he is or what life throws at him, though, Renko is first and always a cop and he consistently proves that he is a very, very good one. 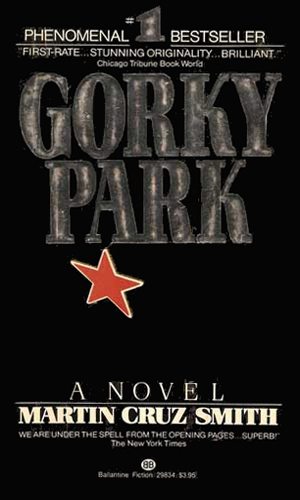 Gorky Park is a major amusement area in Moscow, It is here that three bodies are found, their faces and fingertips removed by the killer. Arkady Renko is the chief investigator assigned to the case who pushes for the truth despite warnings from his superiors that it wasn't a good thing to find. 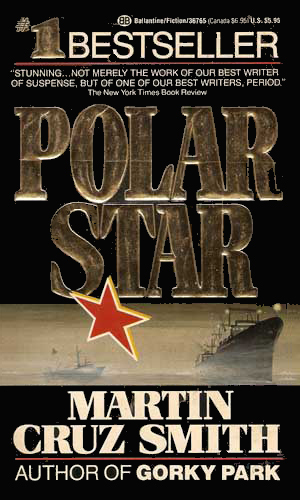 Fired from his policeman's duties for knowing too much, Arkady Renko ends up on a fishing trawler to avoid the KGB who would like him dead. While on a brief layover in Alaska, a crewmember is found dead and he is ordered to investigate. Now even his fellow shipmates want nothing to do with him. 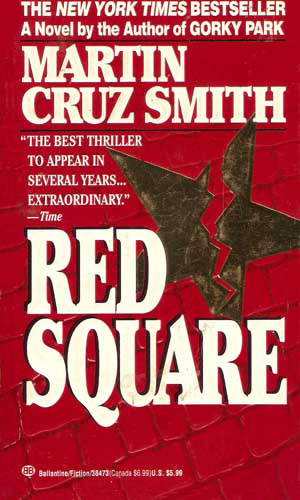 As the Soviet Union's government falls, Arkady Renko is reinstated as an inspector with the Moscow police. Investigating illicit trading and the death of his chief informer, he is perplexed by the same message coming repeatedly over the fax, "Where is Red Square?" 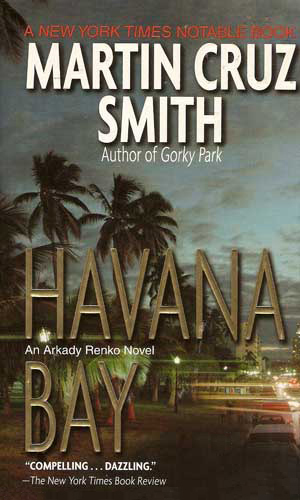 Reeling from the death of his wife, Arkady Renko is numb as he is sent to Havana to investigate the killing of an old friend, a former colonel in the KGB. In this country where he has no friends, he finds a plot to cheat Russia out of a quarter of a billion dollars. Arkady Renko doesn't support the official ruling of suicide when a billionaire Russian falls out of his 10th floor apartment. This stance causes much trouble with his superiors but he is intrigued since the dead man was holding a salt shaker. 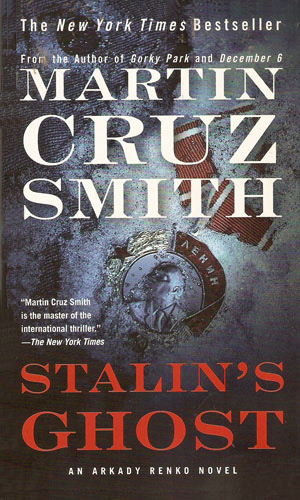 As he investigates the activity of a decorated Black Beret officer, Arkady Renko is ordered to also check out reports by riders of the Moscow subway that there have been numerous sightings of the ghost of Joseph Stalin haunting the rails. 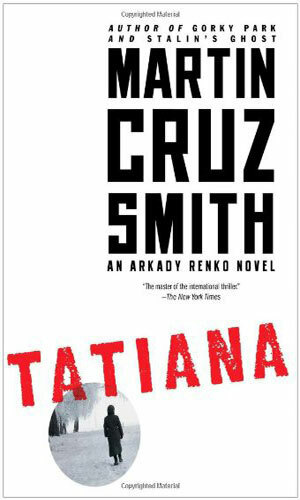 Arkady Renko is on suspension, again, when he continues to investigate the death of a young woman whose case looks like a simple drug overdose but which has evidence pointing to a billionaire's club and very powerful people. Tatiana Petrovna was a reporter who was not afraid to tackle a big story and that got her killed, falling from a sixth floor. She had been investigating something that harkened back to the Cold War but was still very much around today. Looking into a murder in a popular Moscow park, homicide detective Arkady Renko is soon deeply into a local political scandal. Mr. Smith is an incredible writer. 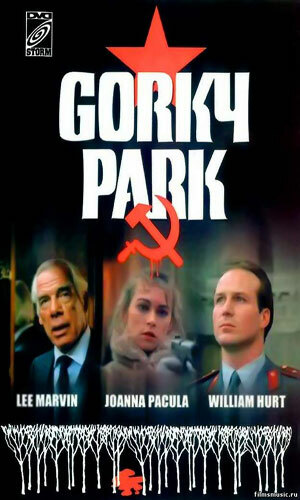 You feel the bitter cold standing in Gorky Park, you sweat from the humid heat of Havana, you can taste the salt in the air onboard the trawler. You are where the character is and see and feel what the character does. You aren't watching. You are participating. You can't get much more praise than that. In case you need more, though, here it is. 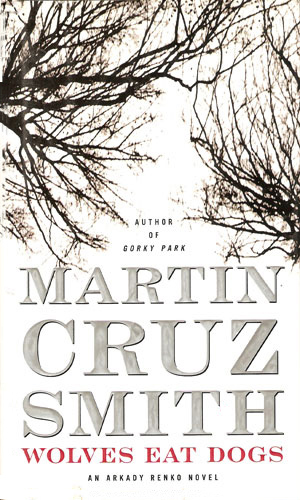 I will be a Martin Cruz Smith reader as long as that man keeps writing them. He is that good. Always. And Renko is a man you have to root for. You know he is going to pay for being so good and it bothers you more than you want to admit but he is who is he and you would not want him any other way.